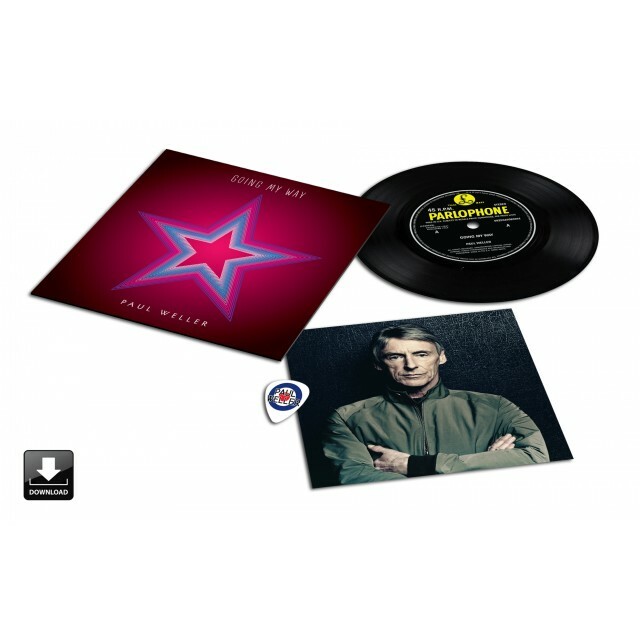 Pre-Order Paul Weller’s Upcoming Single, “Going My Way!” – Paul Weller News! “I Spy” is a tune Paul performed when he opened for The Moons at The 100 Club a while back. And, of course, “Going My Way” has been mentioned by Paul as his favourite tune on the album, and the choice of many fans as well. Previous Entry Paul Weller Announces West Coast North American & Japan Tour Dates! Next Entry Issue #2 Of Jam Fanzine “Disguises” OUT NOW!